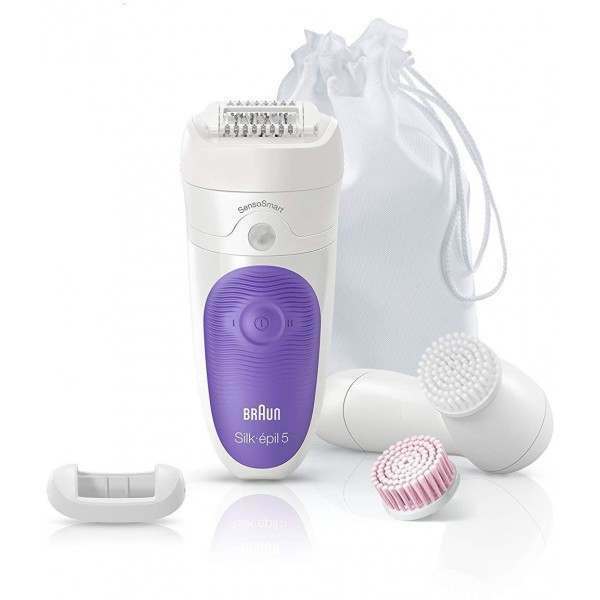 High-Frequency Massage System - Stimulates the skin for a more comfortable experience. 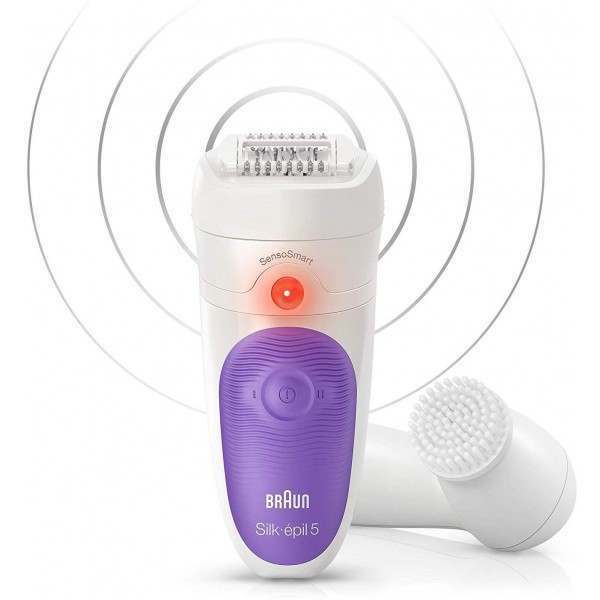 Smartlight - The Smartlight reveals even the finest hairs for extra thorough hair removal. 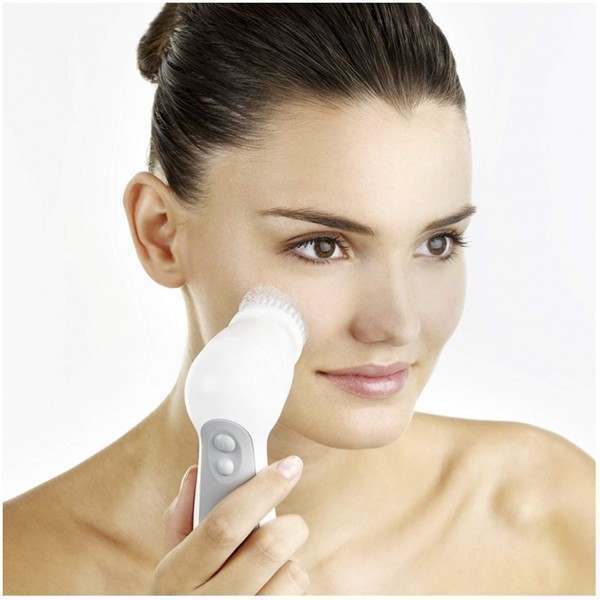 Adapts to Every Contour - The pivoting head follows every contour of your body for better skin contact and even gentler performance. 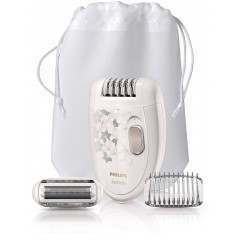 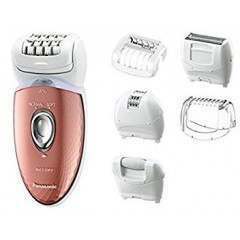 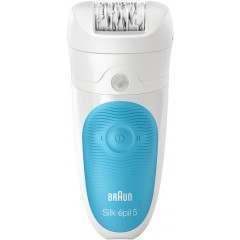 Shaver Head - The shaver head and trimmer cap turn your epilator into a full performance electric shaver. 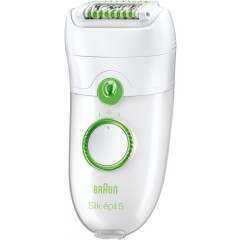 Never wait again for your body hair to grow so that wax can get it. 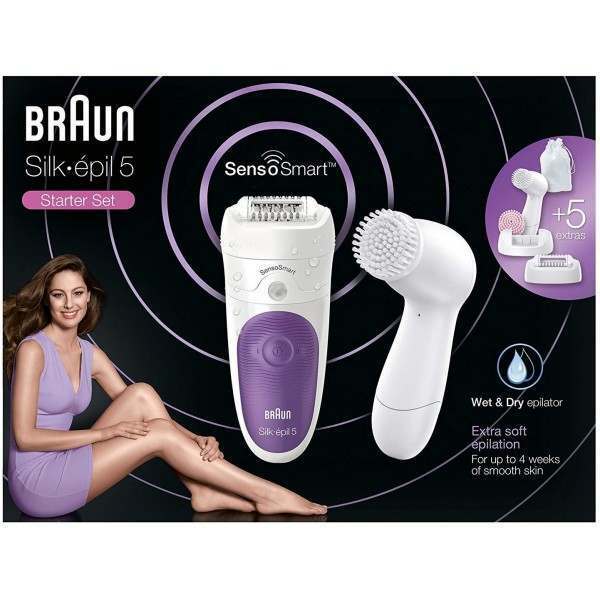 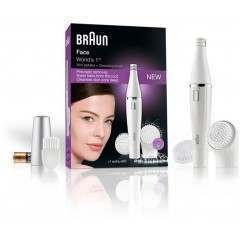 Braun’s specifically designed Close-Grip Tweezer technology catches hair as small as a grain of sand (0.5 mm). 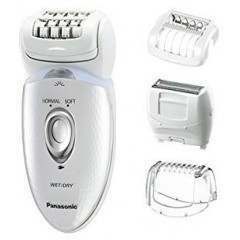 No more in-between days, no more hassle.